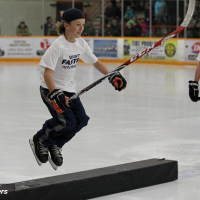 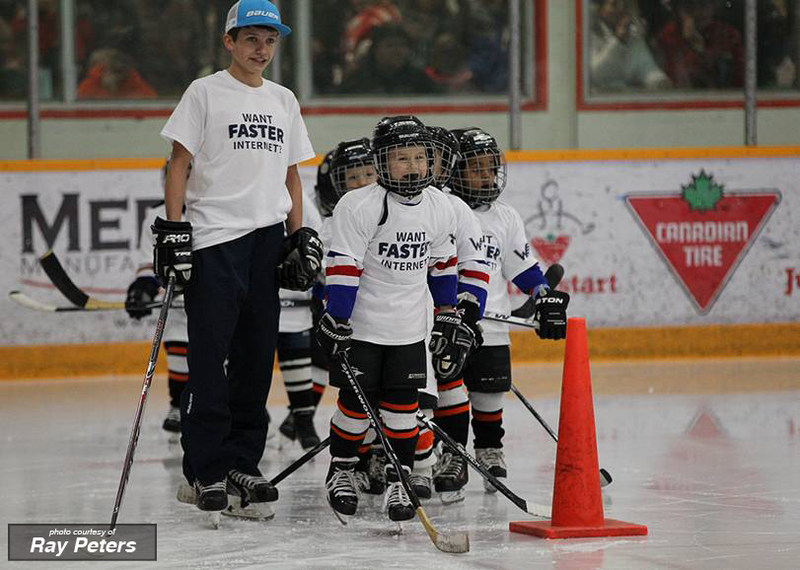 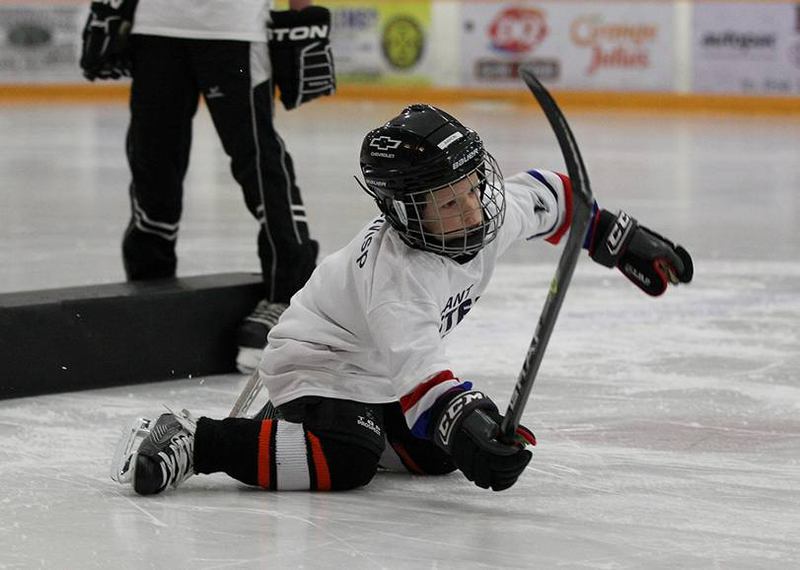 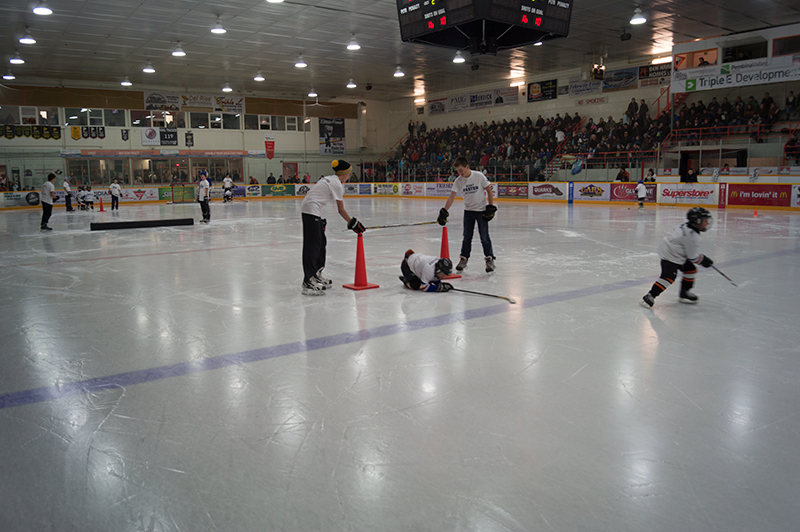 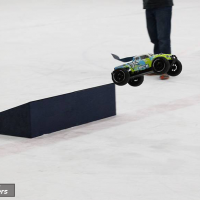 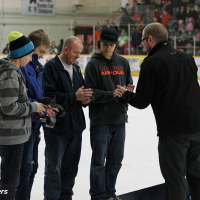 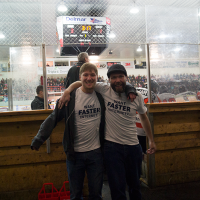 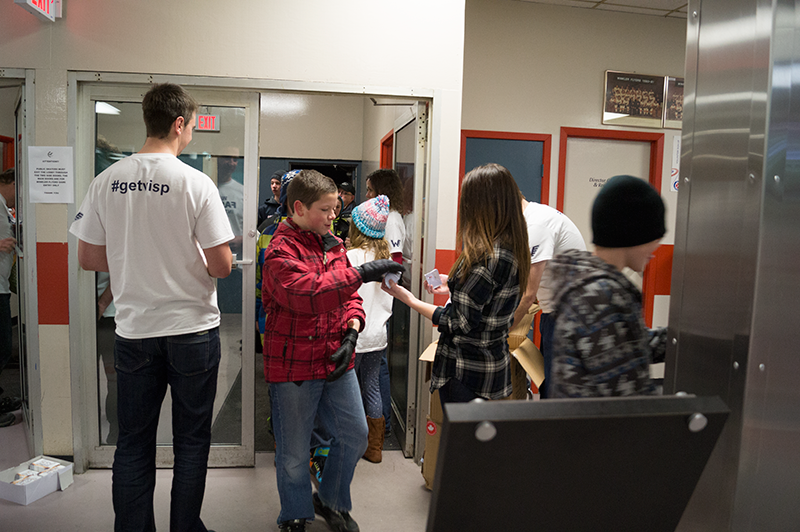 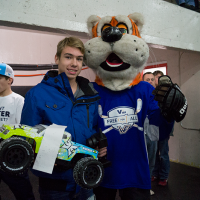 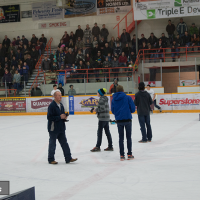 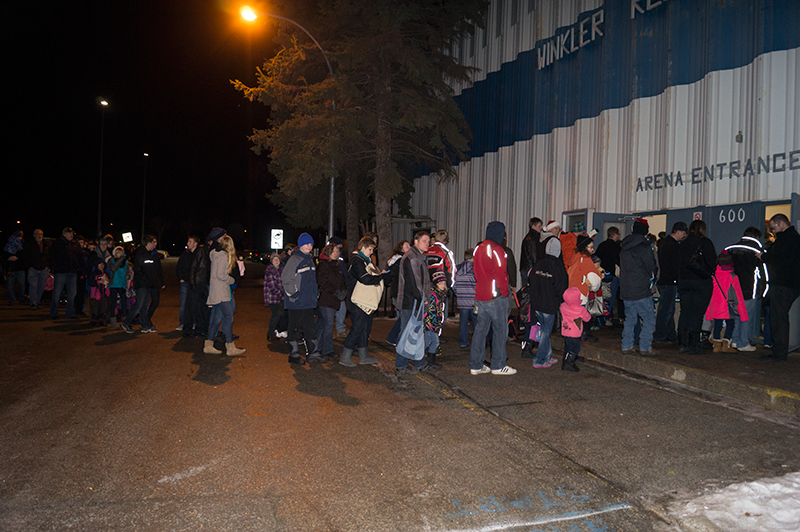 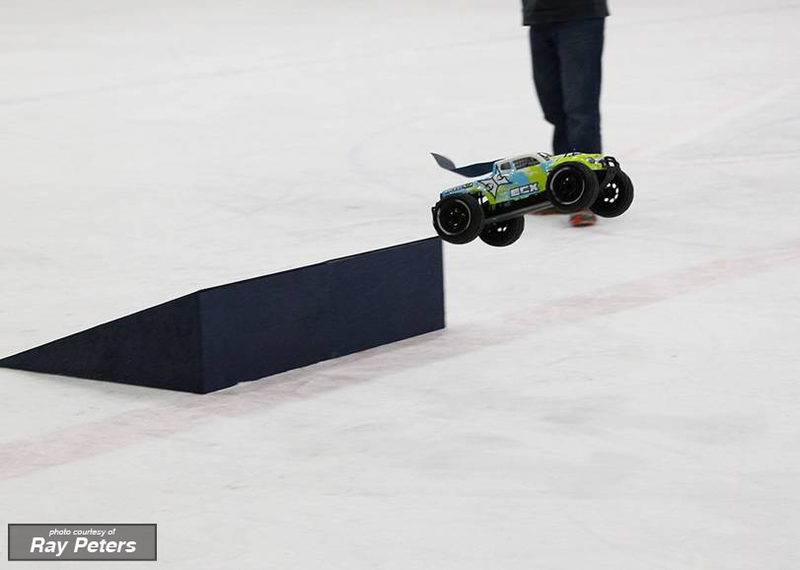 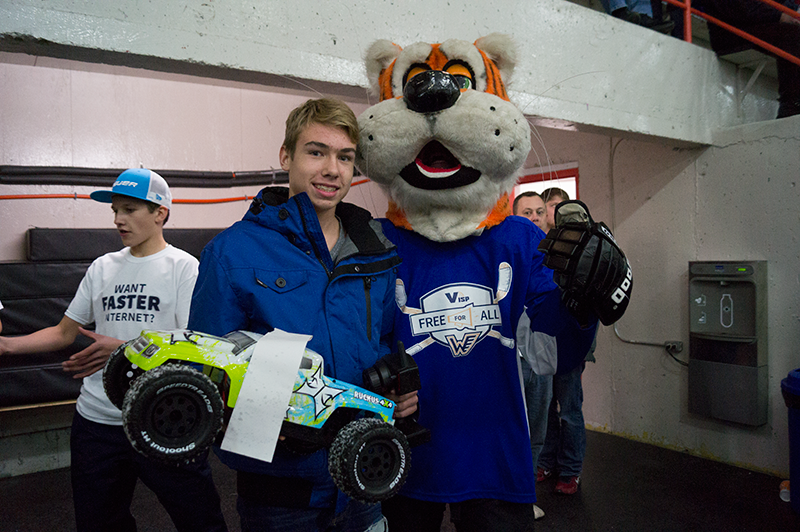 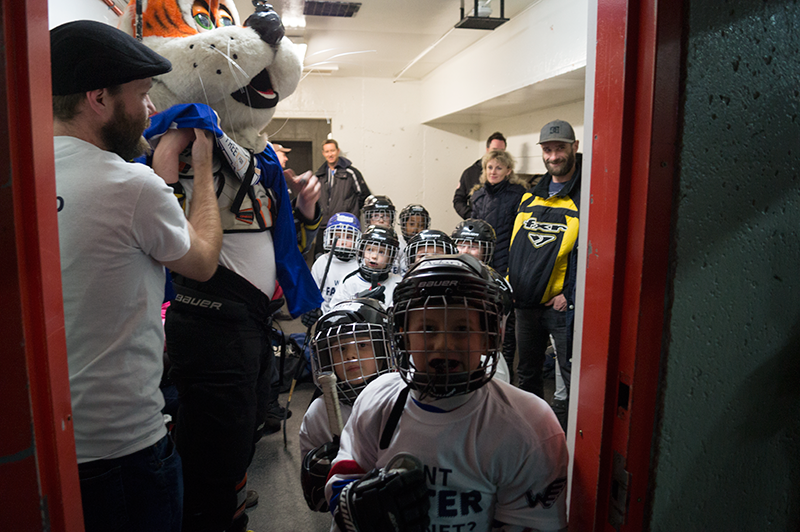 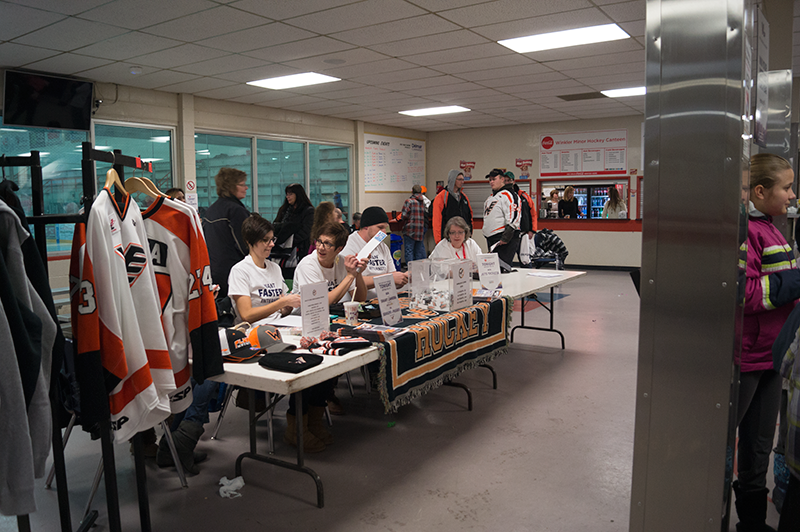 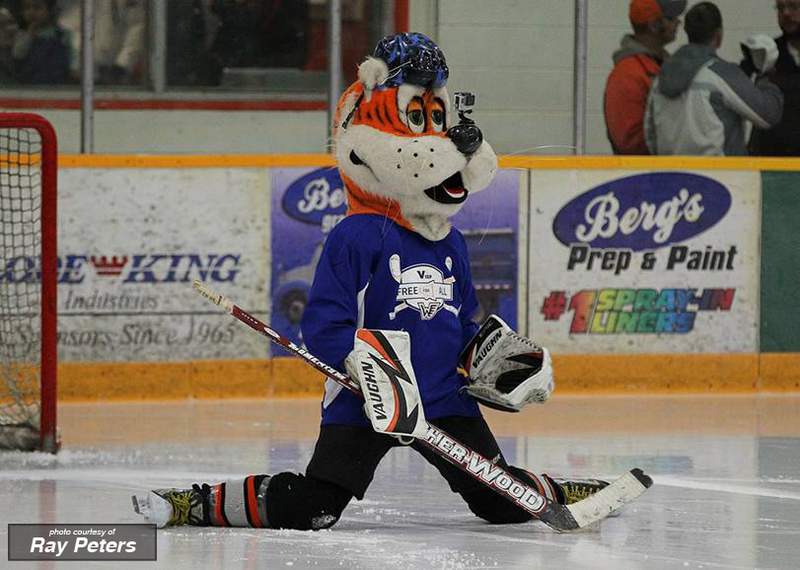 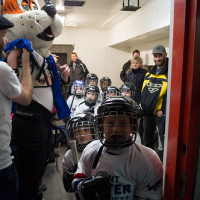 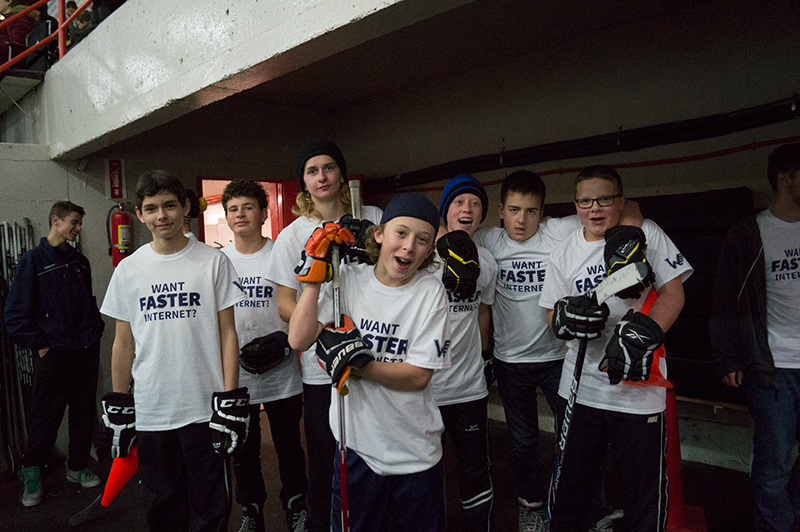 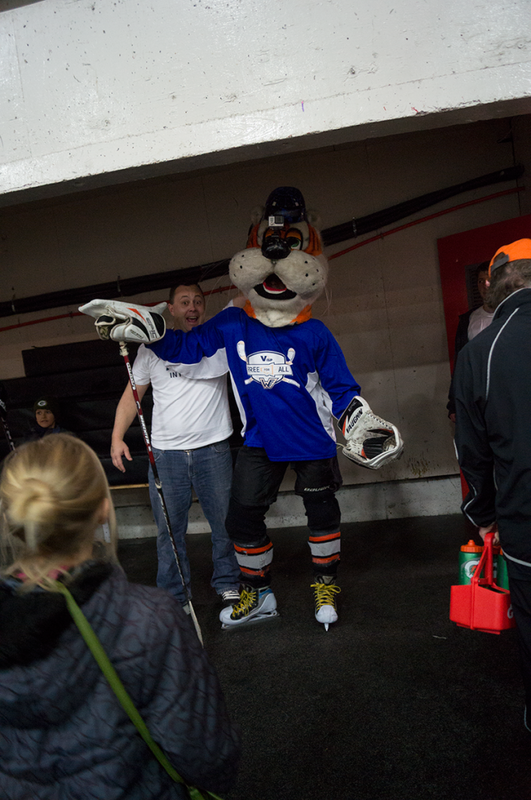 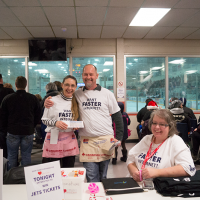 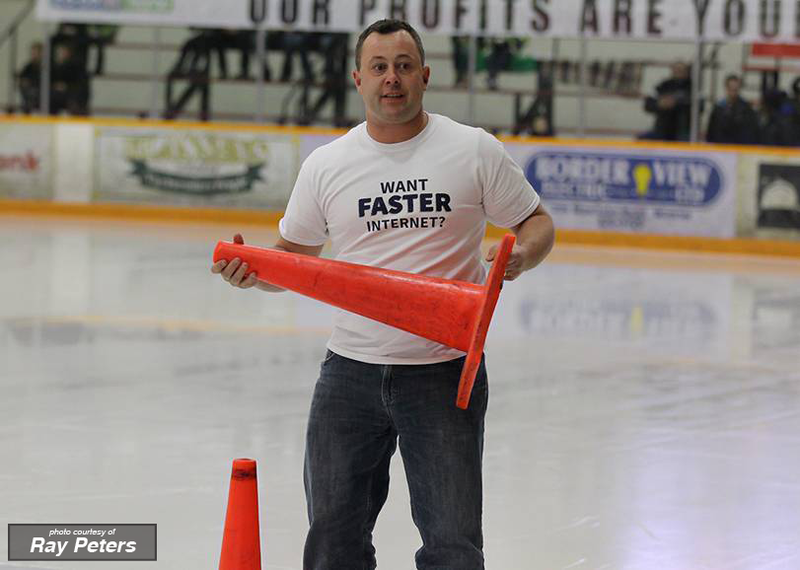 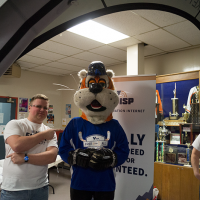 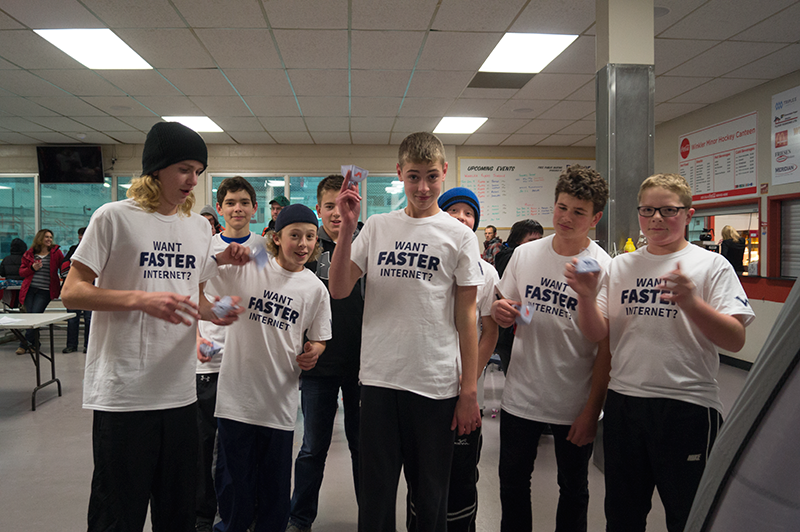 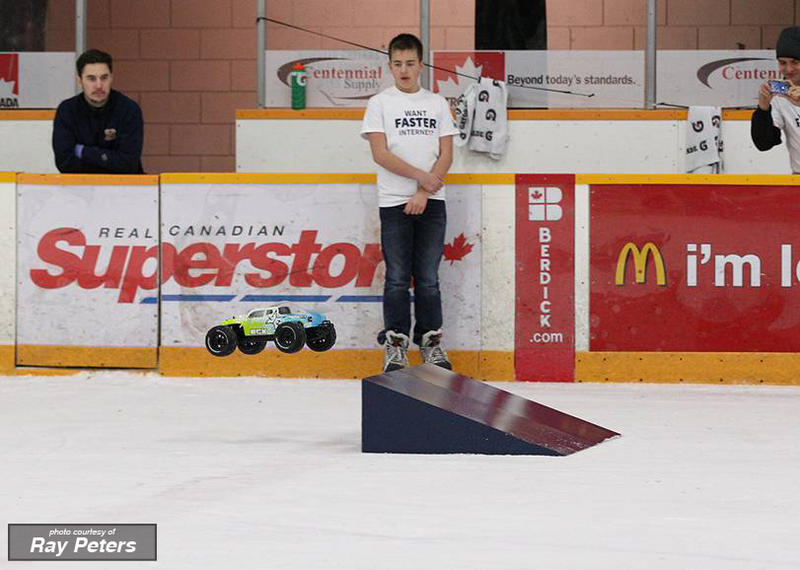 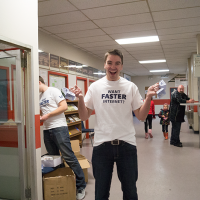 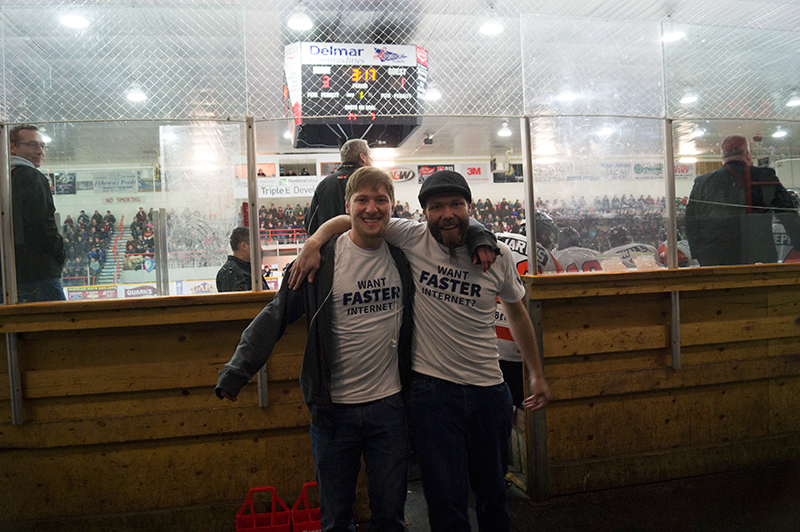 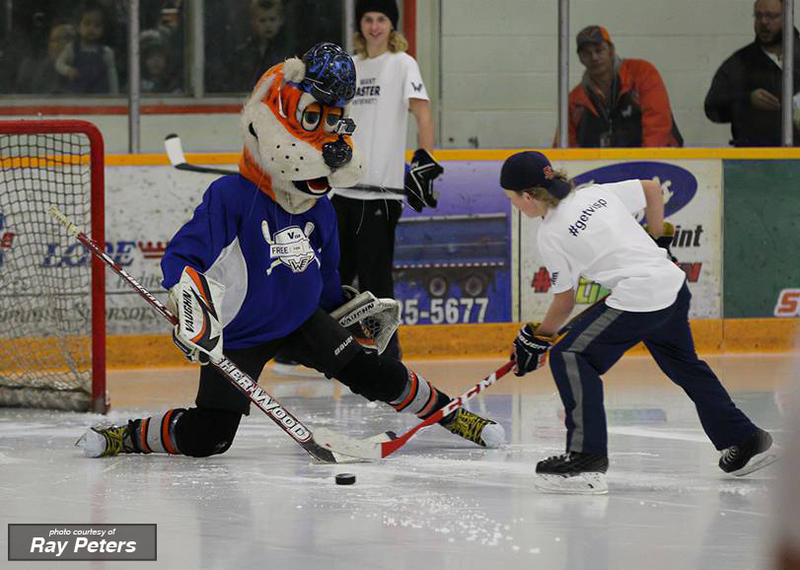 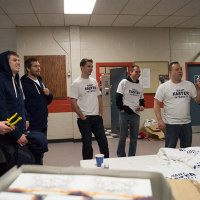 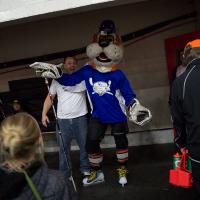 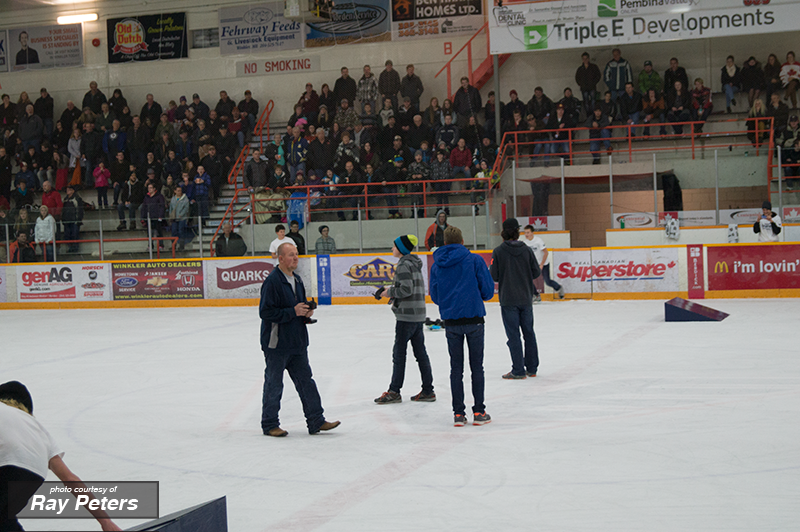 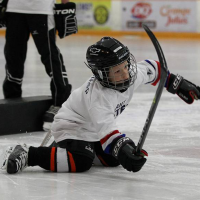 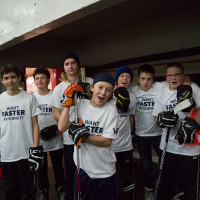 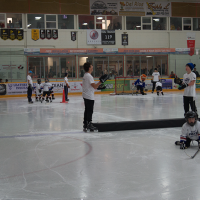 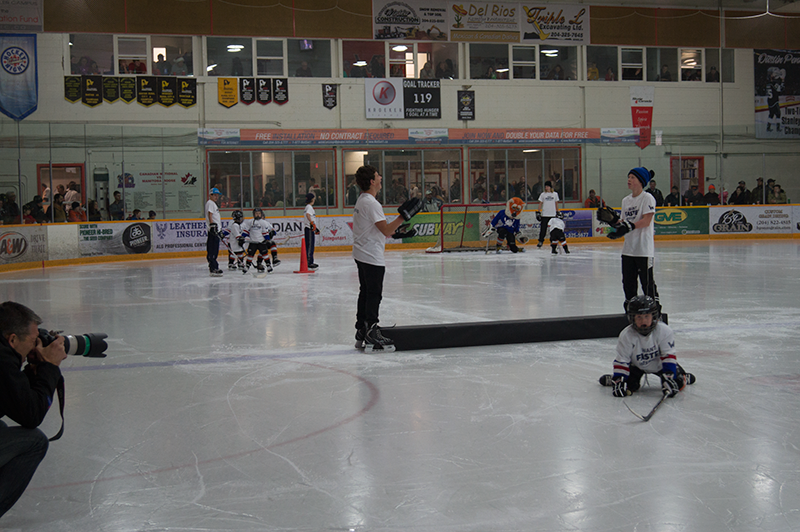 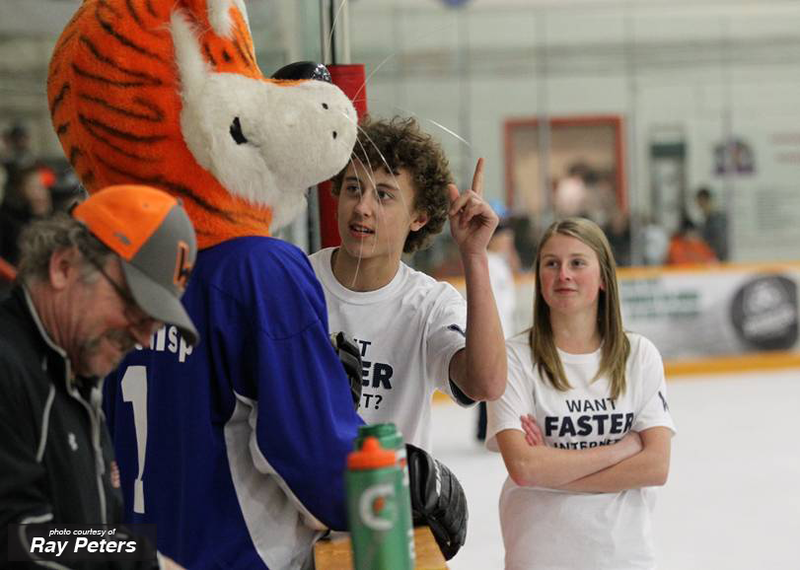 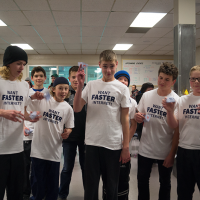 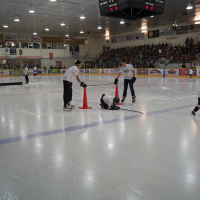 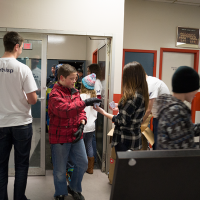 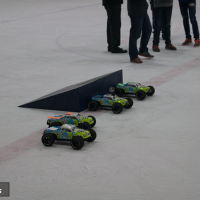 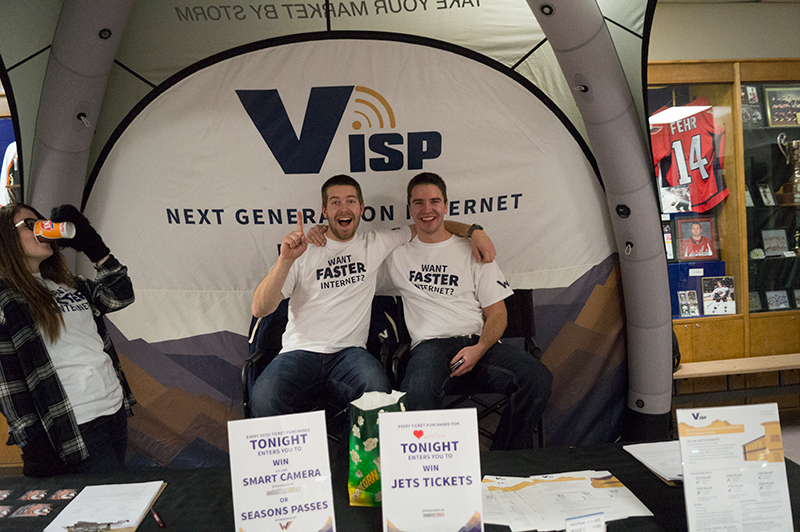 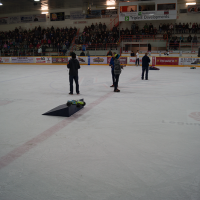 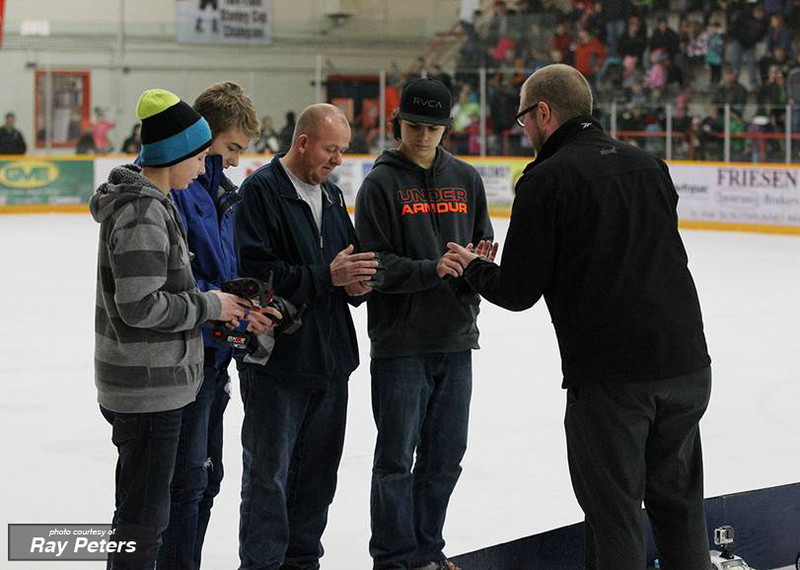 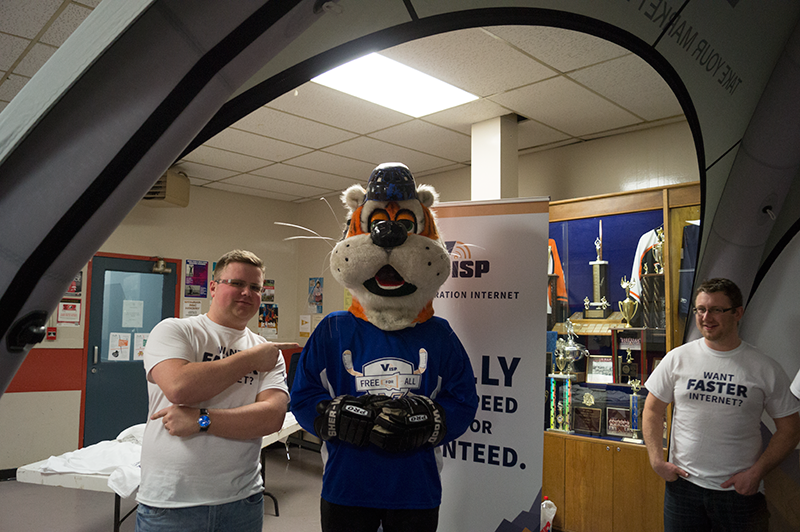 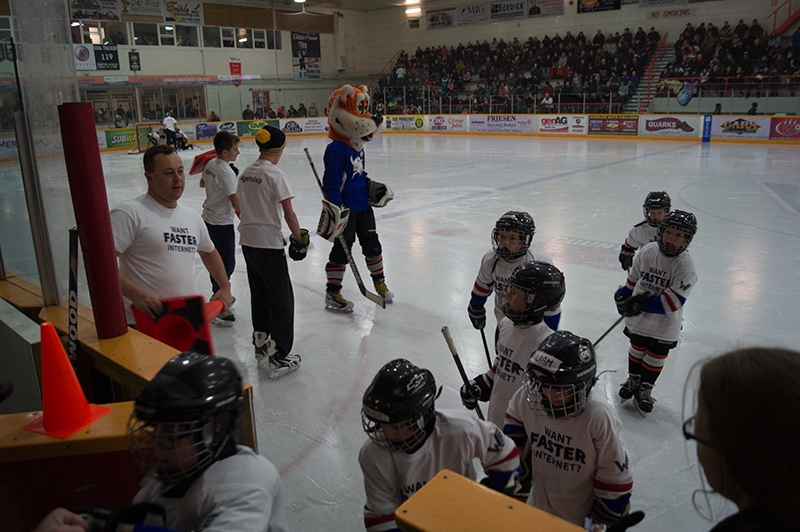 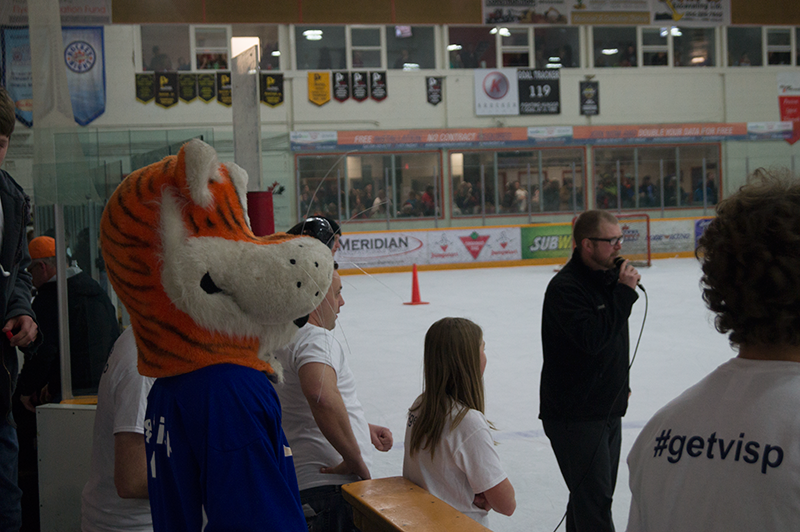 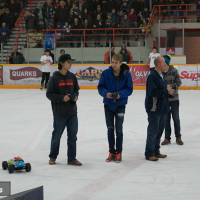 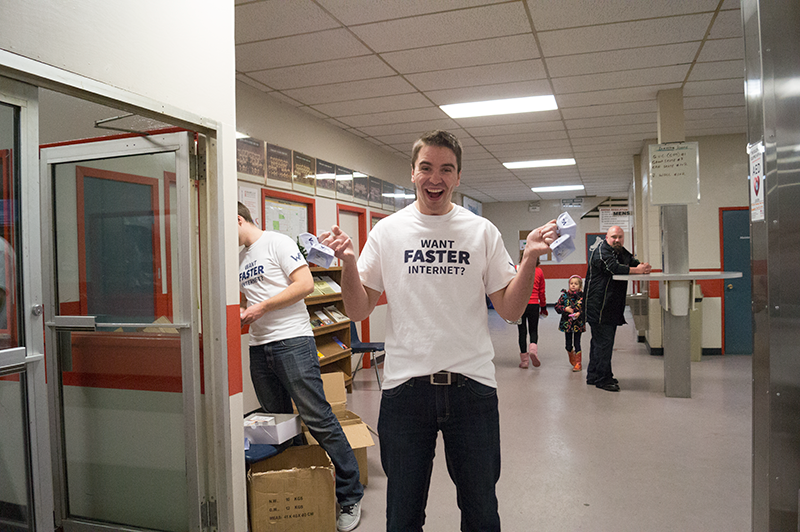 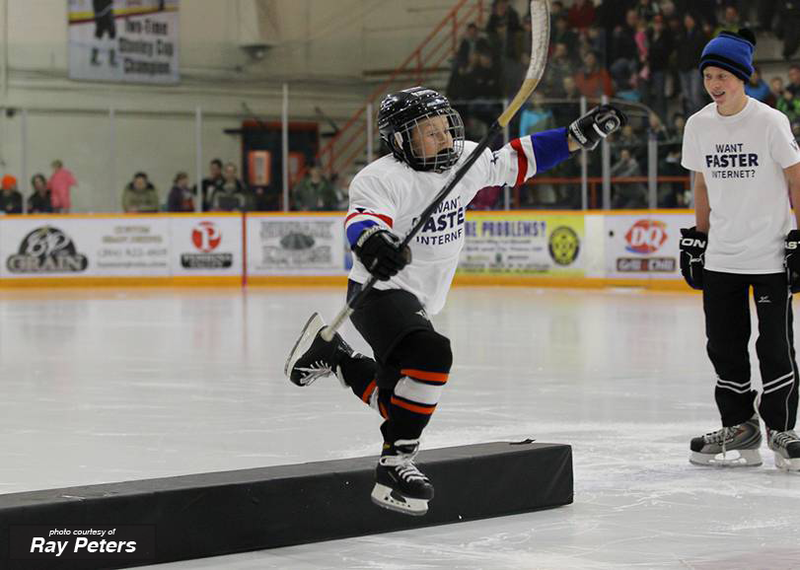 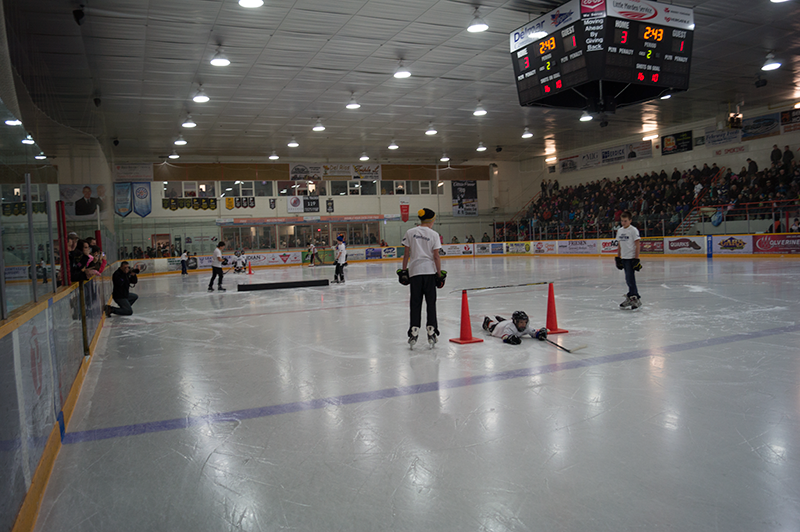 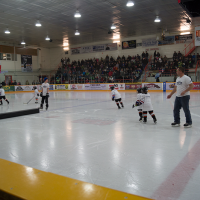 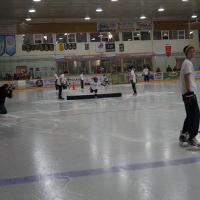 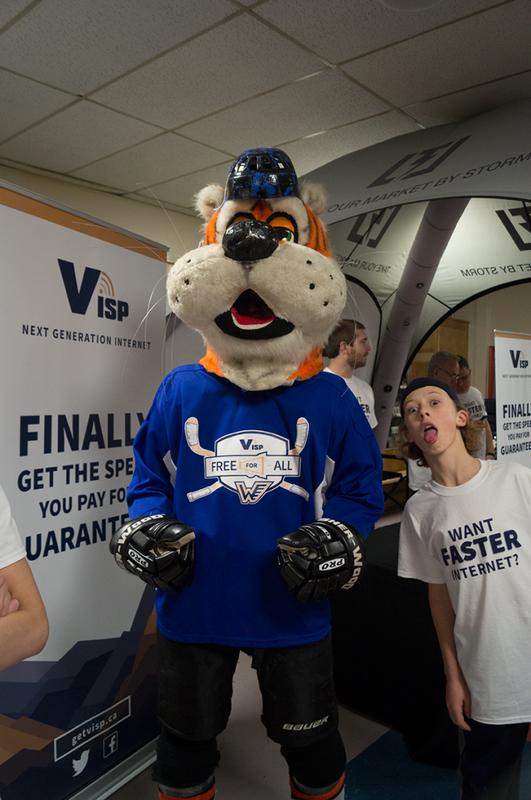 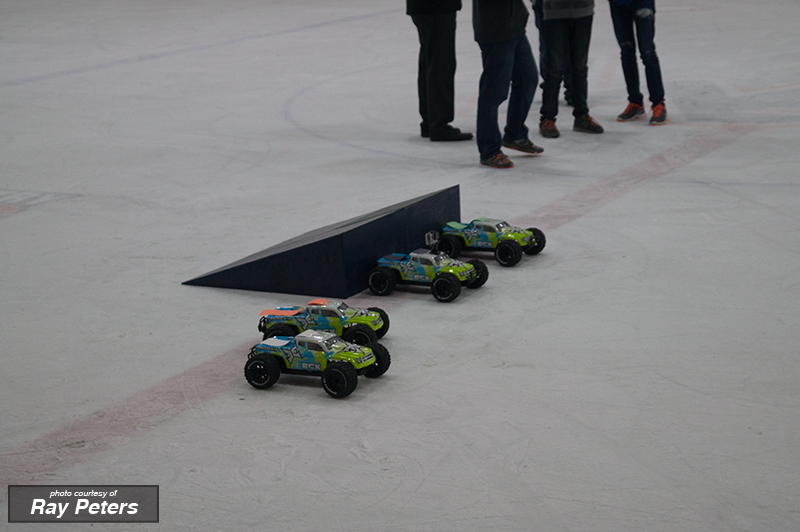 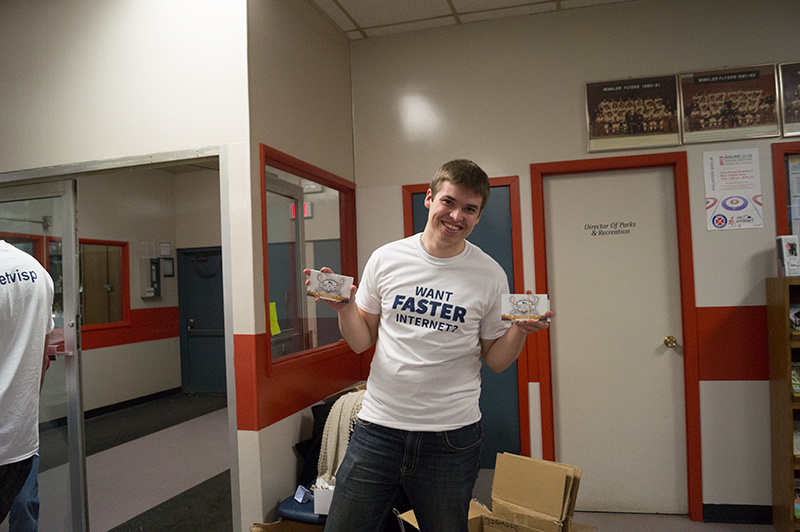 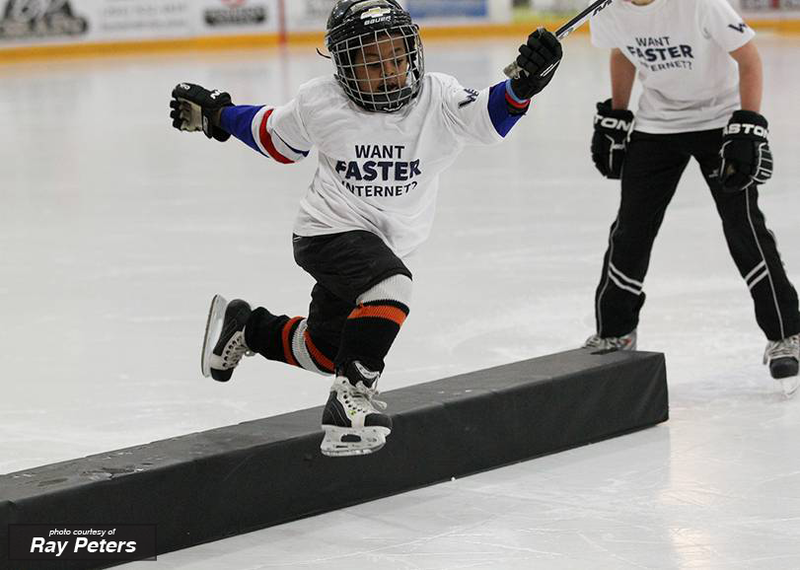 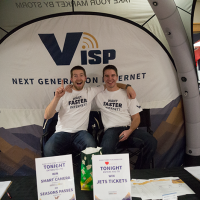 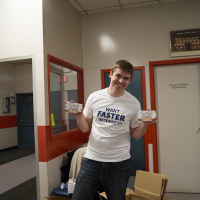 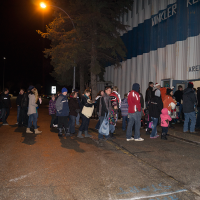 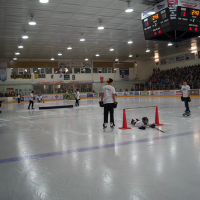 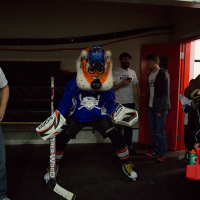 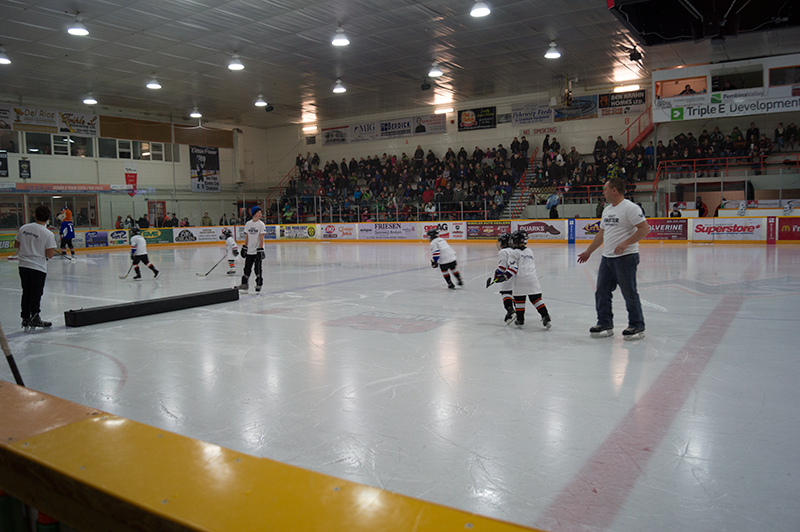 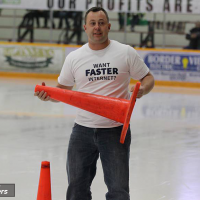 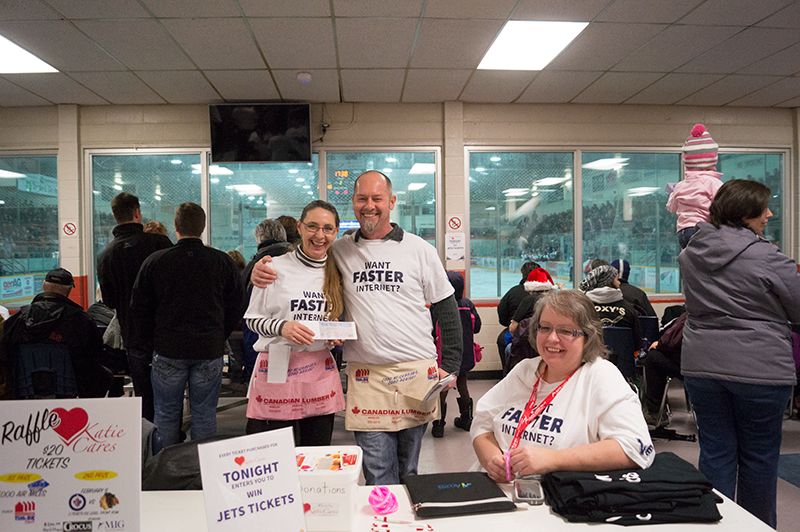 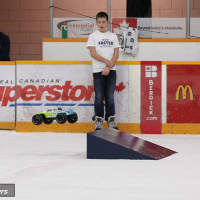 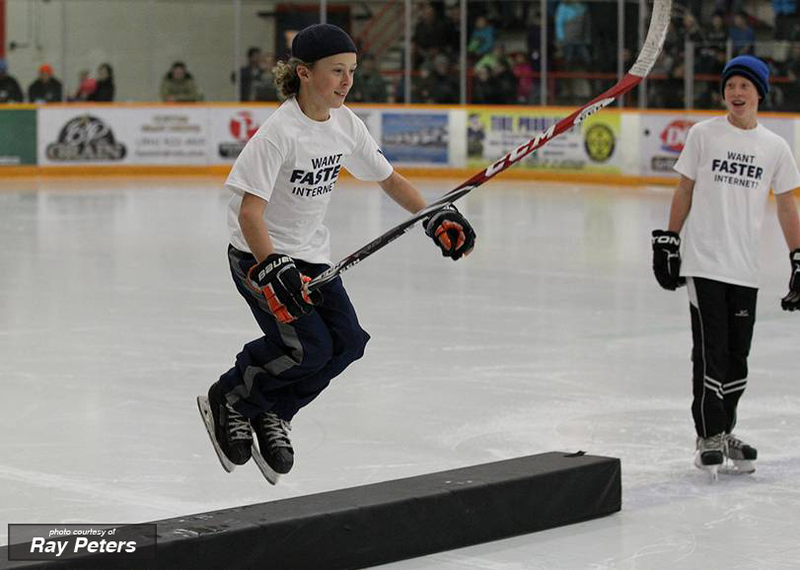 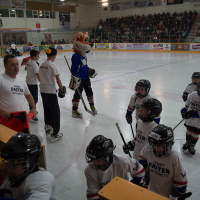 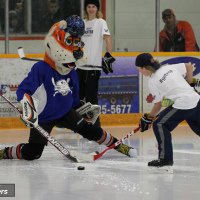 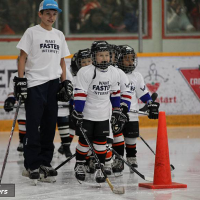 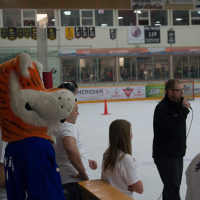 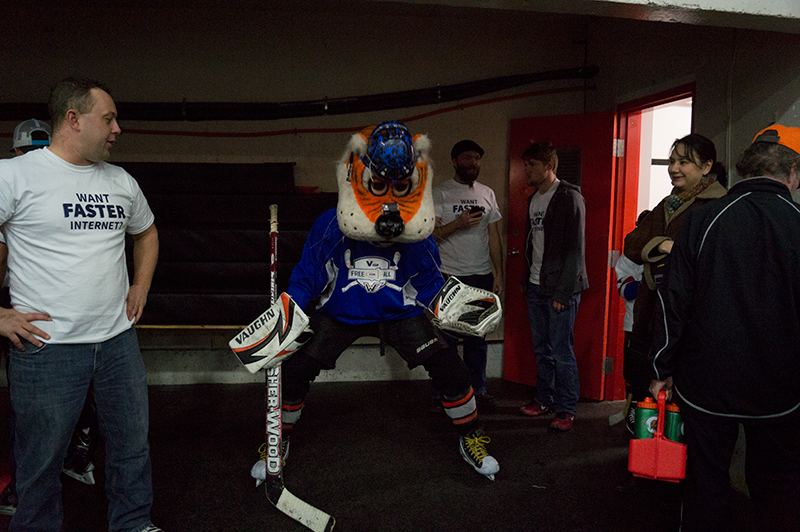 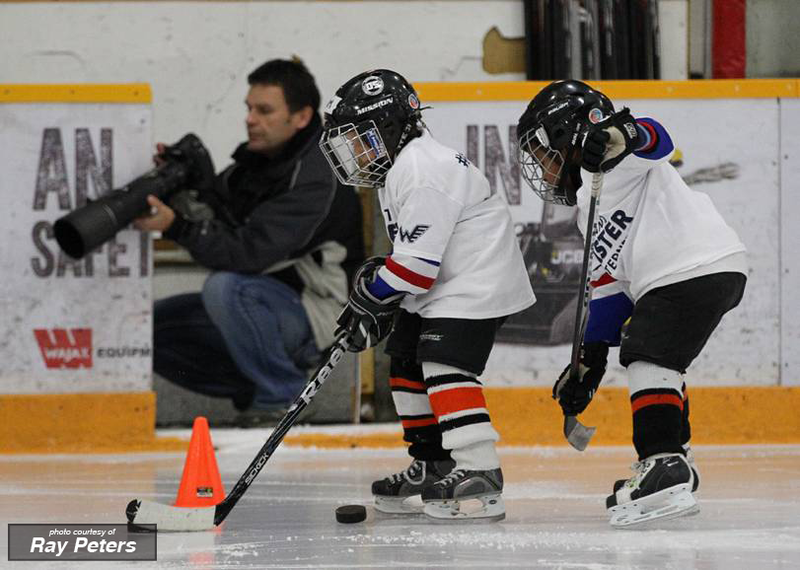 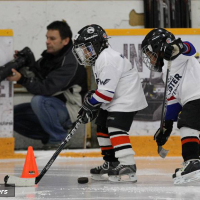 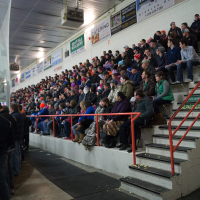 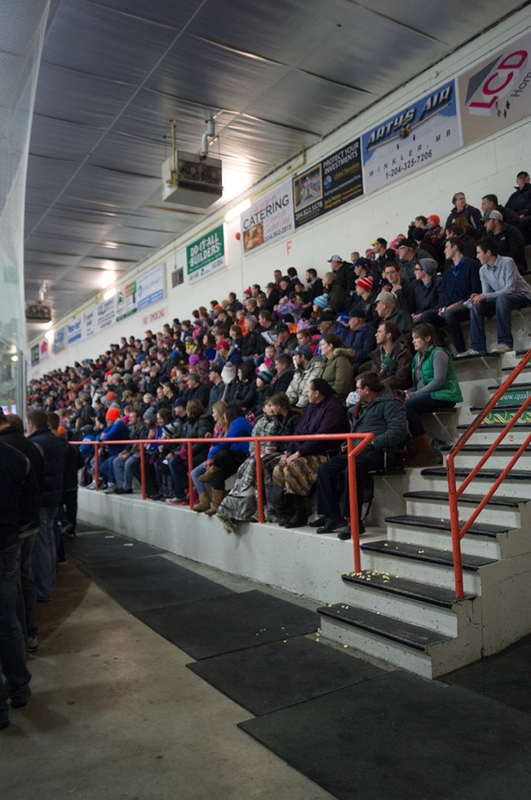 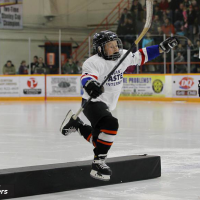 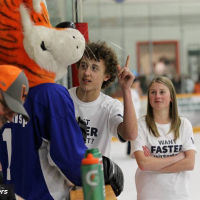 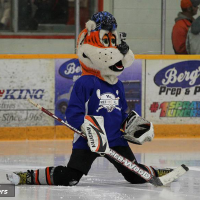 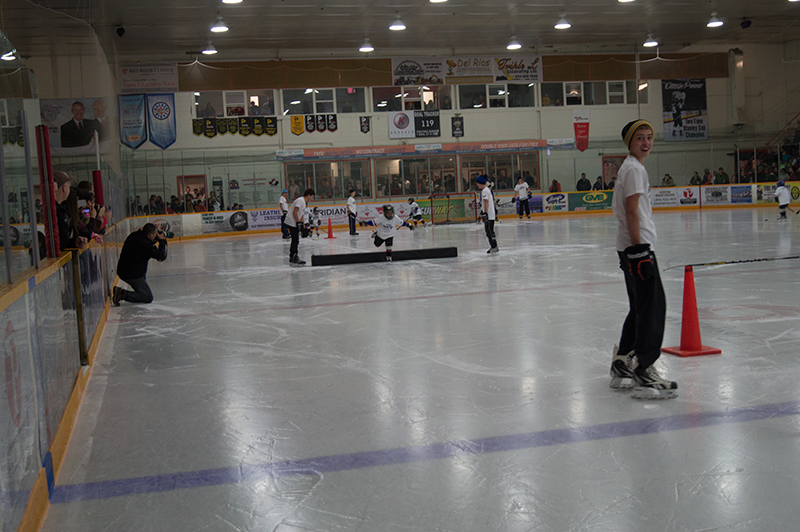 On December 12th 2014, VISP teamed up with the Winkler Flyers to host a game that was truly Free For All. 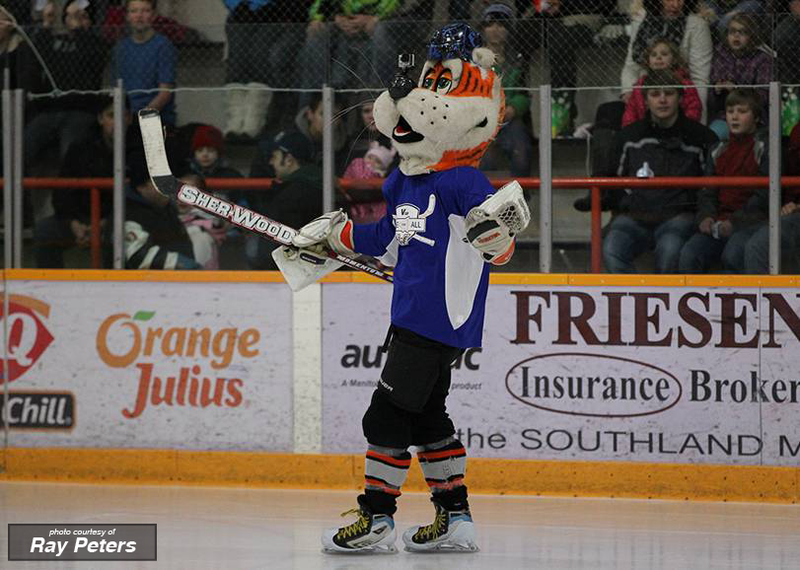 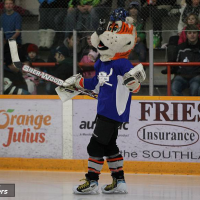 Playing in front of their largest crowd of the season, the Orange and Black took on the Dauphin Kings in one of the most entertaining games in recent memory. 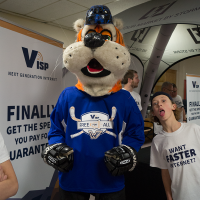 Each and every fan received free admission to the game courtesy of VISP, and almost every fan was armed with a cowbell also provided by VISP. 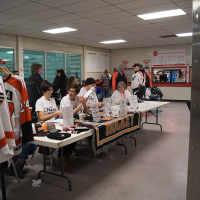 The Flyers seemed spurred on by the large crowd, as they battled through all 60 minutes to an exciting 5-5 tie. 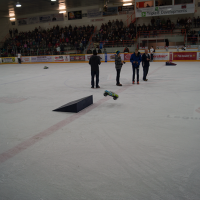 Overtime did not bring a victor, so a shootout was employed to decide the winner. 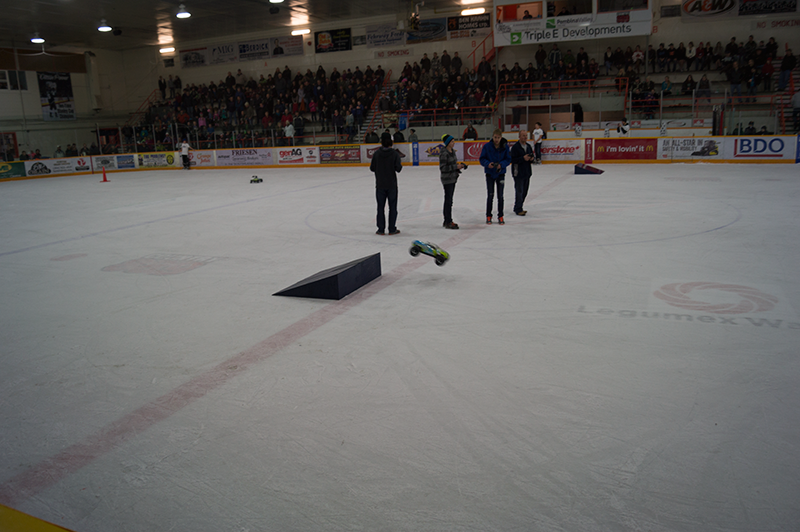 The first three shooters on both sides failed to score in the shootout. 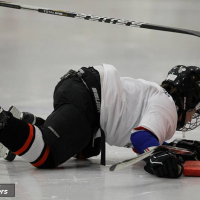 Zac Hicks came fourth for the Flyers, with a shot that not only found the twine, but ripped through it. 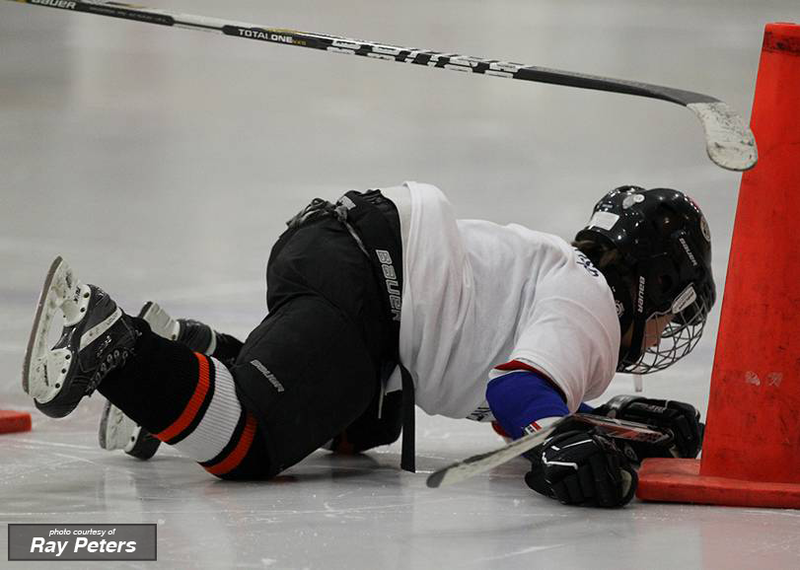 The original decision to wave off the goal was overturned, and the Flyers were on top. 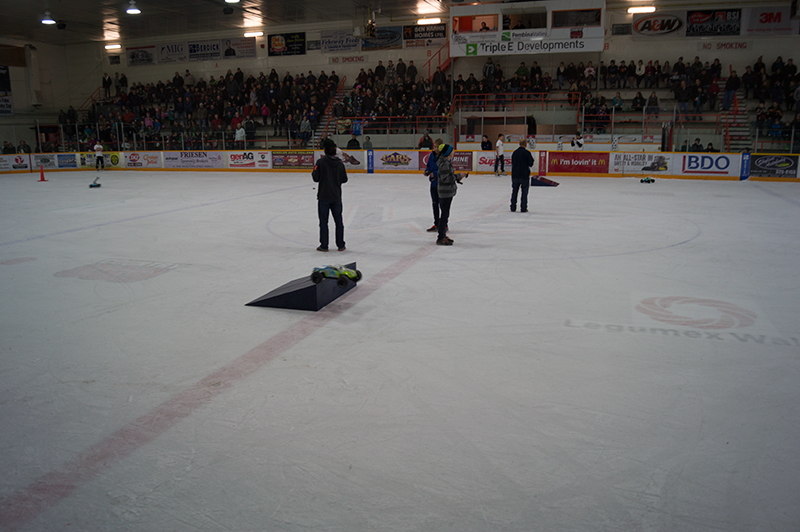 With the crowd hanging on with baited breath, Dasan Sydora stopped the Kings fourth shooter, Dylan Bredhal, for the victory. 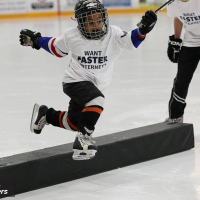 Final score, Flyers 6, Kings 5 in a shootout. 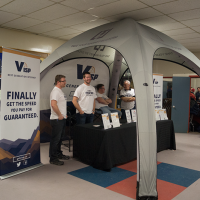 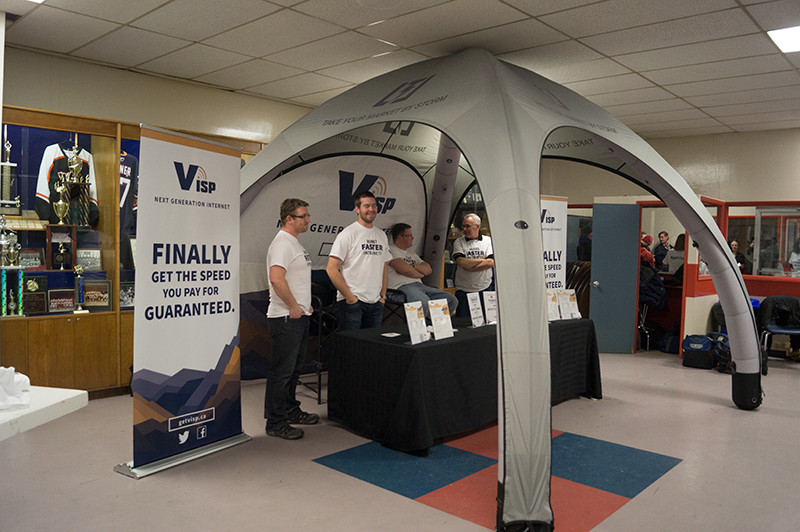 VISP would like to congratulate all the prize winners and would also like to announce that the Flyers will be donating $1,773 to the Katie Cares Respite Home Project from the day’s 50/50 pot. 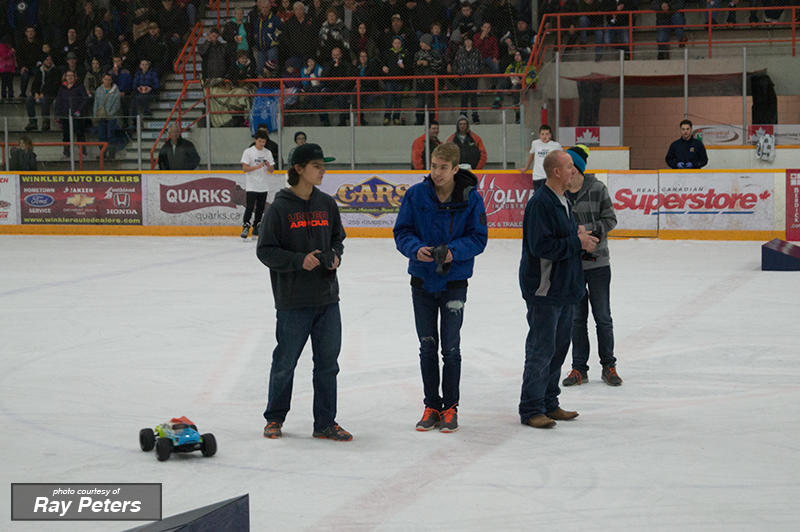 Browse photos from the night, or check out video taken on or in preparation for the big night.